The price of “xe om” is comparative because you need to negotiate the fares to get affordable prices. 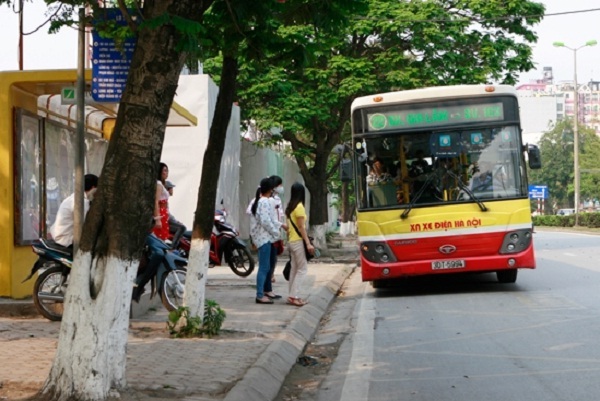 There are tons of “xe om” drivers in Vietnam: streets, markets, hotels, bus stations, etc. Sometimes, they could find you before you find them, be careful! Some travelers prefer going by bus with cheap fares and they can see some beautiful landscapes in Vietnam easily with a comfortable seat. However, the bus systems in Hanoi and Ho Chi Minh City are quite complicated with more than 50 bus numbers so they should be find the right bus number to get the right way. Remember to buy a bus map in the city you live in Vietnam! 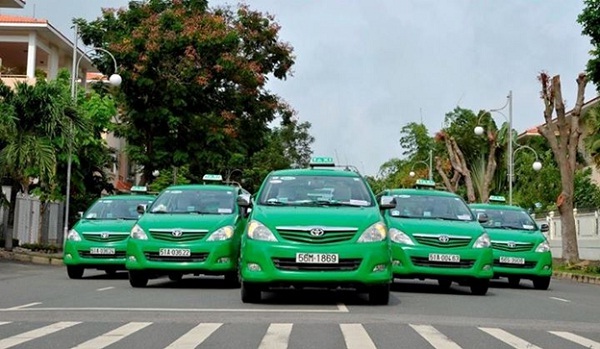 Taxi is frequently found in almost cities in Vietnam. It is quite cheap for foreigners to travel around Vietnam at night to avoid traffic jams, about 12,000 to 15,000 VND per kilometer. 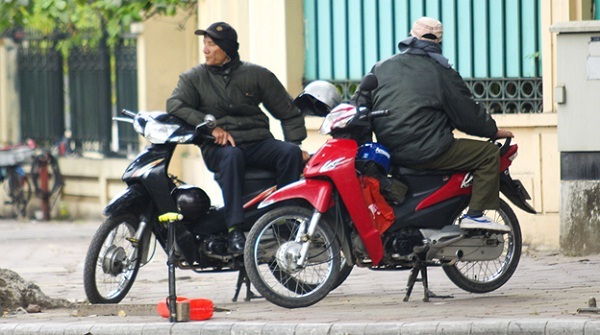 However, some doubtful drivers will roam the streets of Hanoi or Ho Chi Minh City so that customers have to pay more money than they should. Be careful with meters! Therefore, you should ask friends to pick the reliable taxi companies and search the way to go first. Cyclo is a bicycle rickshaw. 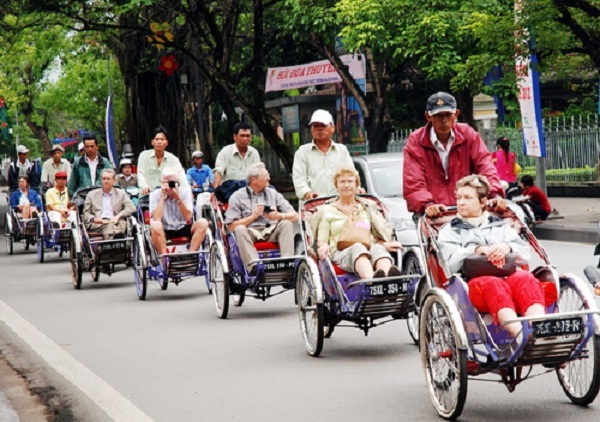 It is a cheap and friendly vehicle in Hanoi and Ho Chi Minh City. 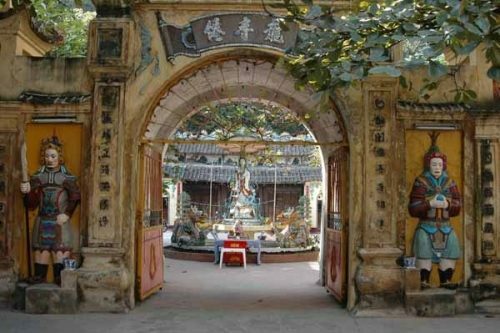 You can find it almost in Old Quarter, Hoan Kiem Lake or some crowd streets near the center of the city. Cyclo drivers usually stay near some hotels and markets. They speak English a little bit and suggest you to travel around Old Quarter and Hoan Kiem Lake to see charming landscapes and crowd people if you visit to Hanoi. Before deciding to go by cyclo, travelers you make sure where you want to go and bring a city map to get the right way. 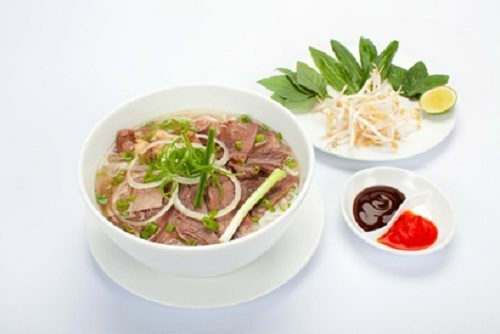 The fare is negotiable so you can bargain if you like, approximately between 10,000 to 20,000 VND for a short ride and above 20,000 VND for a longer ride.